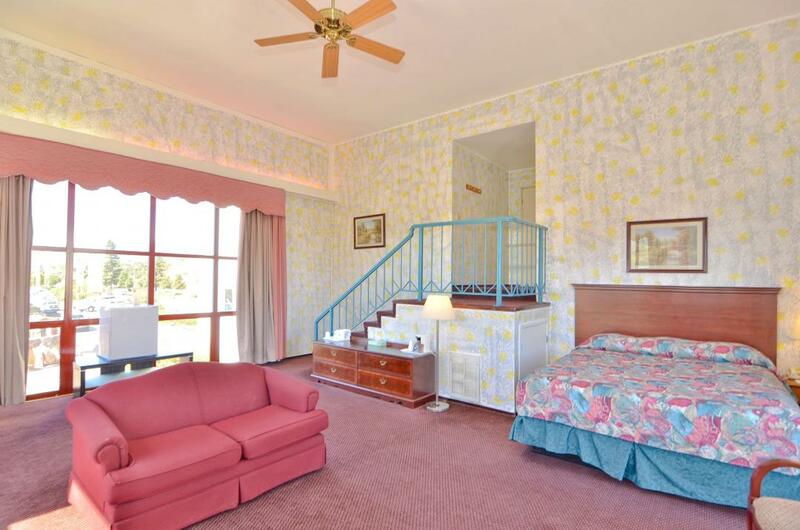 Welcome to Americas Best Value Inn Novato-Marin-Sonoma. Located in beautiful Marin County, California, our hotel is located near Napa Wine Country, Sonoma Wine Country, Muir Woods, Point Reyes, and the Golden Gate Bridge leading to San Francisco. Novato is home to several small biotech firms, such as Buck Institute-Age Research and Bio Marin Pharmaceutical Inc. Savor a delicious meal at one of the various restaurants within a mile of our hotel including Mills Restaurant, El Palmar Restaurant, and Chianti Ristorante. 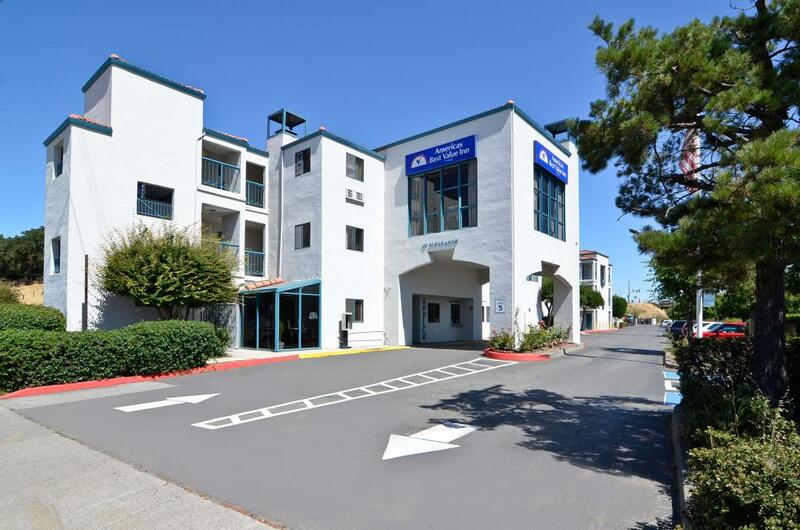 Our Novato hotel offers comfortable guest rooms, an attentive 24-hour front desk staff, and affordable rates. Your comfort and satisfaction is our top priority. Start your day with our free continental breakfast and a free cup of coffee available in our lobby. 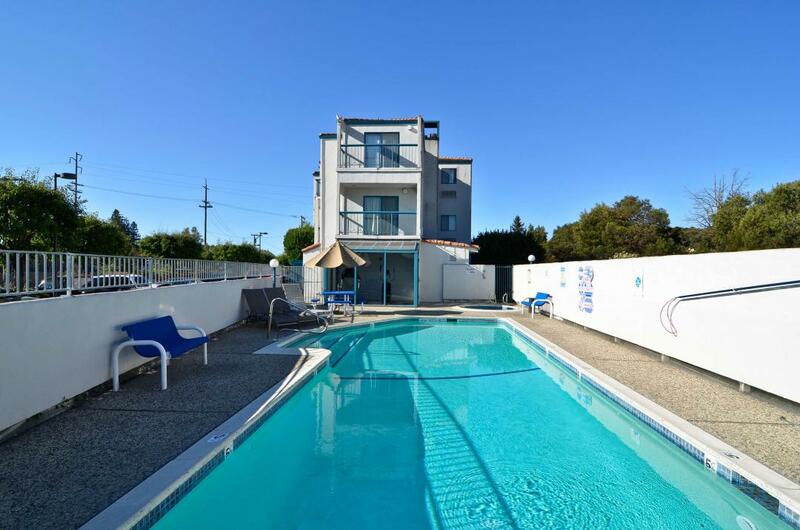 Our outdoor heated pool and hot tub area is the perfect place to relax and soak up some California sunshine after a fun day of sightseeing. We offer a guest laundry facility for your added convenience. All of our guest rooms offer free wireless high-speed Internet access, coffeemaker, hairdryer, and cable TV with HBO. Irons, ironing boards, toothbrushes, toothpaste, shaving gel, razors, tea, sewing kits, and shower caps are available upon request. Upgrade your stay by reserving our bridal suite, our suite with an in-room jetted tub , or our family suite. Dogs are welcome in first floor rooms for a small nightly charge. At Americas Best Value Inn Novato-Marin-Sonoma, We've Got You Covered from the time you hit the road until your head hits the pillow. Batika India Bistro, 0.8 mi. El Palmar Restaurant, 0.8 mi. Cacti Restaurant and Bar, 0.8 mi. Finnegan's Marin Bar and Restaurant, 0.8 mi. Anokha Cuisine of India, 0.9 mi. Golden Egg Omelet House, 0.9 mi. Round Table Pizza, 1.4 mi. Downtown Novato Shopping Center, 1.1 mi. Cinemark Rowland Plaza, 2.3 mi. Vintage Oaks Shopping Center, 2.4 mi. StoneTree Golf Club, 3.9 mi. Indian Valley Golf Club, 4.4 mi. Marin Country Club, 4.8 mi. AMF Boulevard Lanes, 9.9 mi. Country Club Bowl, 13.1 mi. Marin Museum of Contemporary Art, 5.9 mi. Pacheco Ranch Winery, 6.2 mi. Rancho Olompali State Historic Park, 8.5 mi. Marin French Cheese Company, 9.6 mi. Point Reyes Station, 19.6 mi. Six Flags Marine World, 22.8 mi. San Francisco Golden Gate Bridge, 28.6 mi.